Art Karat's high quality jewellery has always been one to love. 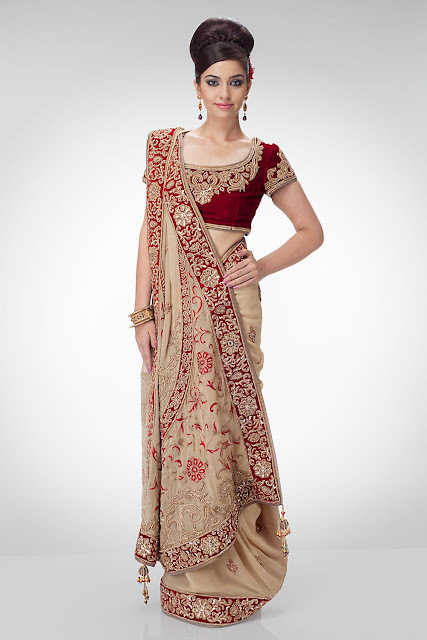 Its Aishwariya collection was covered a while back on Bridal Truth, and its new collection Mumtaz is also one to share!!! The eternal beauty of Kudan Bridal Jewellery, where if worn in 10 years time will still be considered trendy! Hope you loved this ever lasting collection as much as I did.... its definitely something you'd see in the bollywood movies!! !